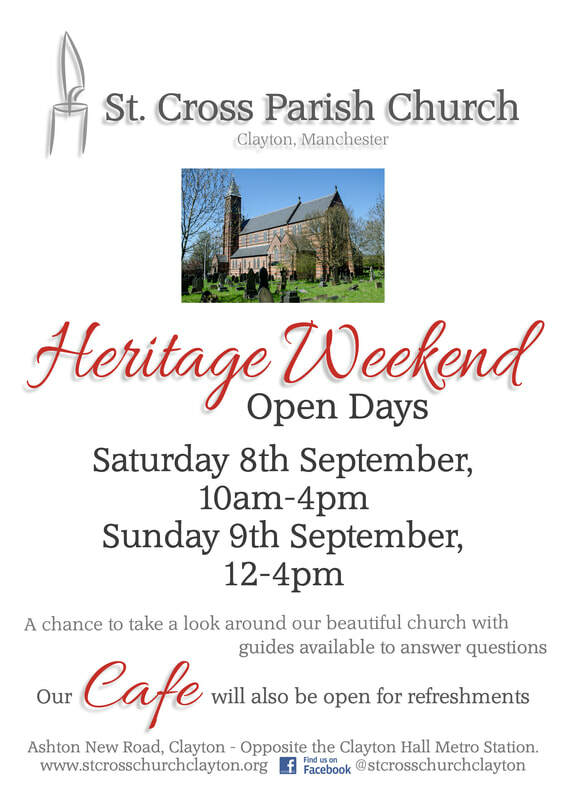 At St. Cross we will once again be joining many historical buildings and places of interest across the UK in opening our doors to the public as part of the annual Heritage Open Days weekends. ​We will be open to visitors on Saturday, 10am-4pm and Sunday 12-4pm. Our Guides will be available to show you around and answer any questions you may have and our Cafe will be open serving refreshments.